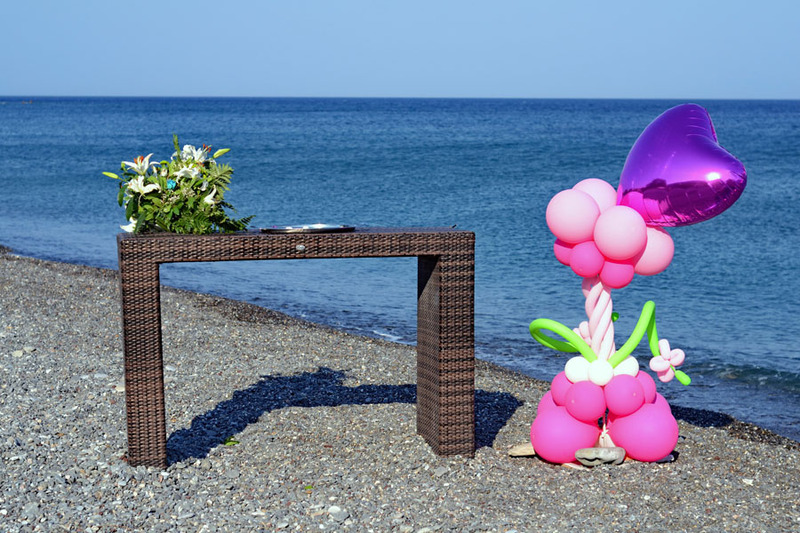 Greek weddings on Kos island are particularly attractive for those couples who would like one of the most important event in their life to become really unforgettable. This resort is considered to be the most romantic one in Greece. 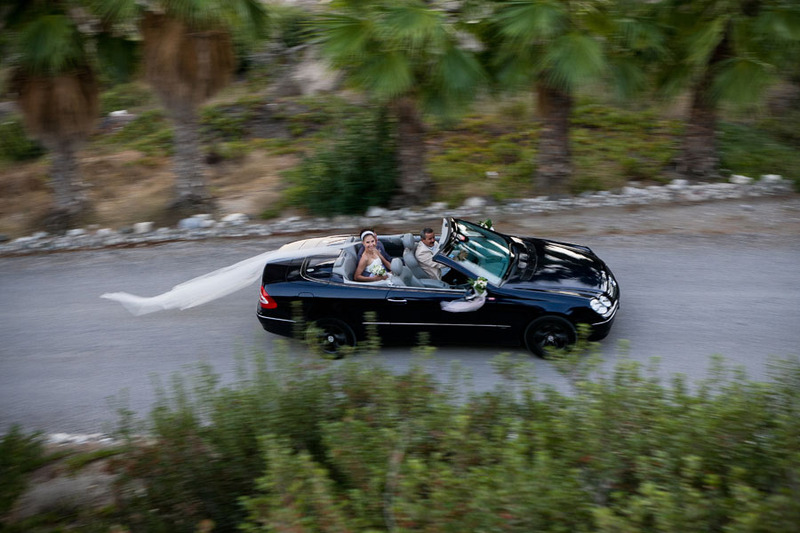 After a wedding ceremony the couple can have a fantastic honeymoon on this island. The island is rich in flowering gardens, palm trees and exquisite vegetation. In ancient time this island was called “The Garden of the Aegean” for its beauty. Little has changed since then in its nature. But plenty of luxury hotels, restaurants and resorts were added to its emerald waters, endless sandy beaches and secluded bays and coves. This island has become a real paradise on Earth. 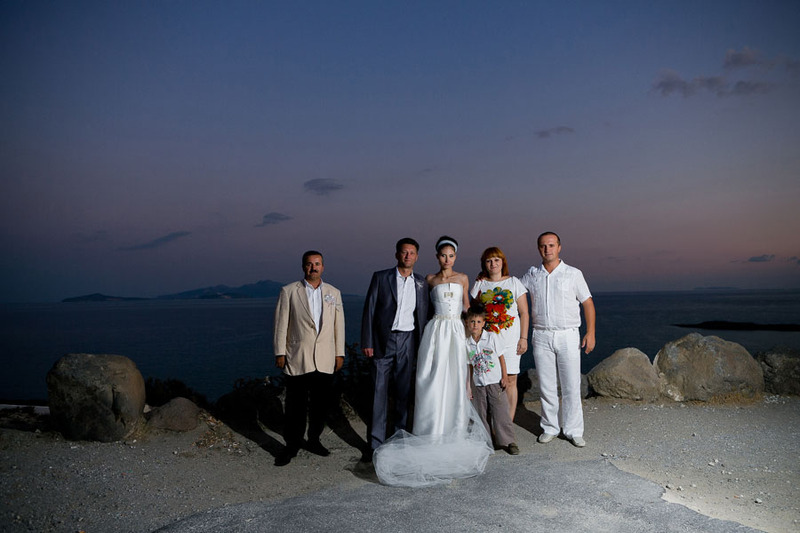 But wedding on Kos island is not organized because of its picturesque places, but also because of the family traditions and customs which were born here. That’s why the marriage in this place has also a symbolic meaning. In addition, Kos island is the birthplace of Hippocrates, whose oath is very powerful. Say your vows on its background and the ancient Greek Gods will be the guardians of your family life.